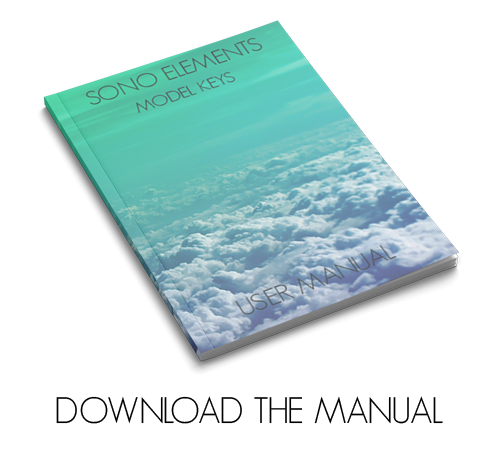 Sono Elements Model Keys features the sound of 7 new physically modeled electric pianos. 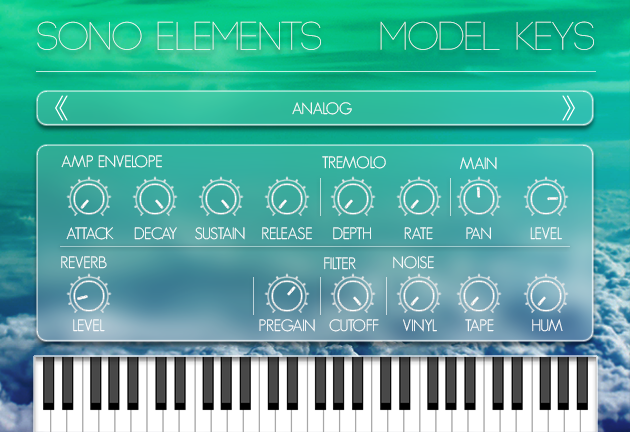 Each sound has been meticulously sampled at multiple velocities for added realism. The "no fuss" user interface of the plugin will surely please producers who want to focus on music instead of losing themselves in the interface. 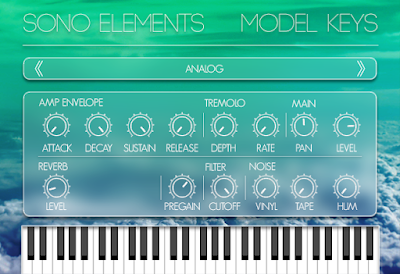 Available for both Windows and macOS in VST and AU instrument formats. No external audio effects have been used in the audio demo. This is the sound of Model Keys only.